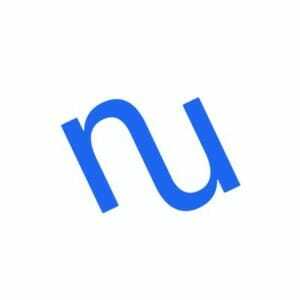 The NuCypher network is composed of nodes that provide re-encryption services. To operate a node and earn fees and mining rewards, you must stake the NuCypher token as collateral. This security deposit creates an economic incentive for nodes to behave appropriately and ensures correctness of computation. Also, the staked tokens are used to decentralize the network: one miner has only a fraction of the power to apply access policies, proportional to his stake. NuCypher is led by its two founders MacLane Wilkison and Dr. Michael Egorov. MacLane has extensive experience in both software development and the financial services industry. Michael is former LinkedIn engineer and a former physicist and scientist from the Moscow Institute of Physics and Technology.